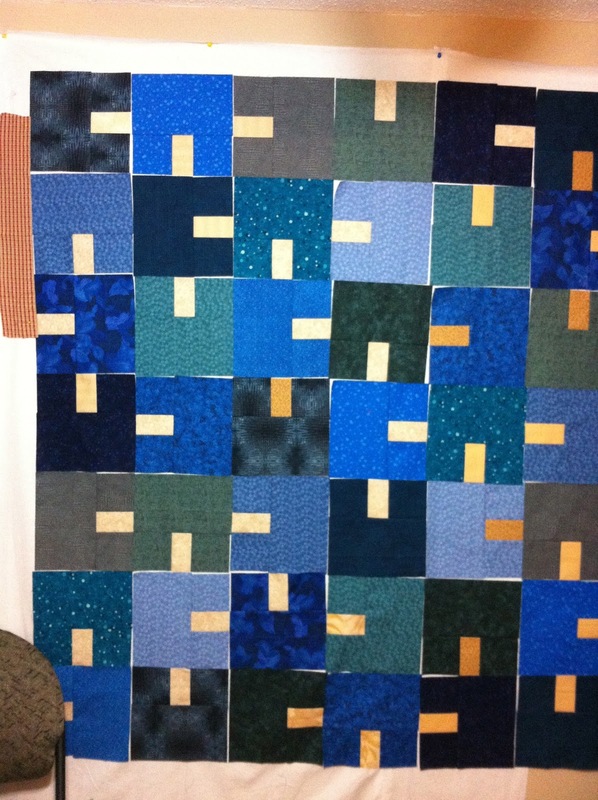 Magpie Quilts: Blue, Blue, this Quilt is Blue! Congratulations on your custom orders! Your quilt is going to come together so beautifully. Thanks for sharing! I like the pattern you are using. These will be quite stunning. Cool blocks. I really like the mono chromatic quilts. 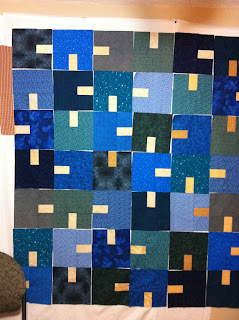 Lovely blues and an interesting block!